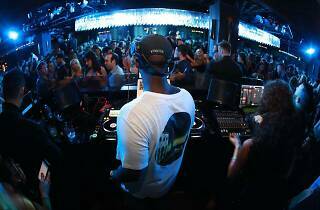 Making his return to the Lion City at Bar Rouge is well-known American DJ Tay James. 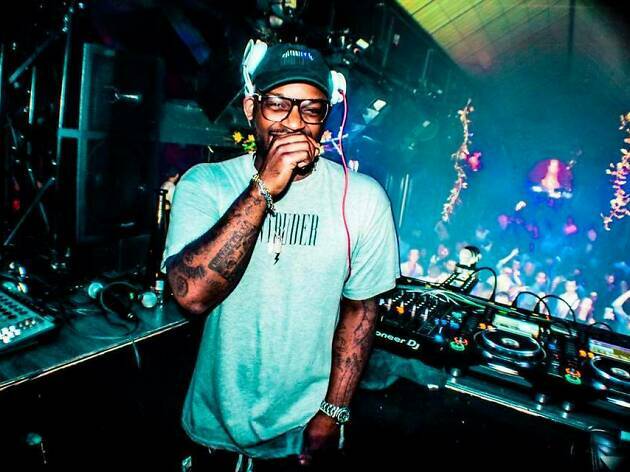 Since starting out with microphones and turntables at the age of 16, Tay James has since made a name for himself in the star-studded world of entertainment and celebrities. 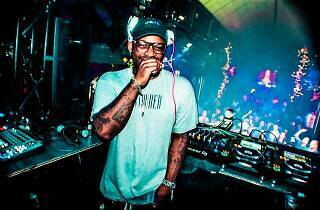 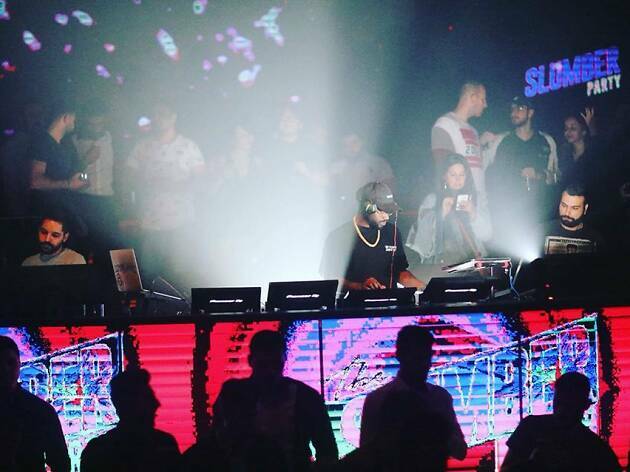 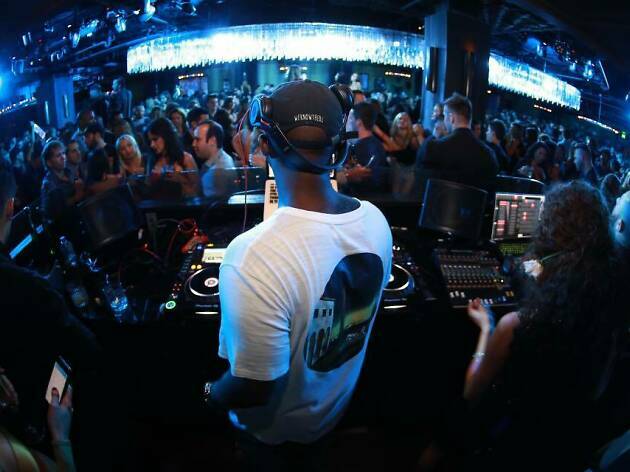 After touring with famous pop-star Justin Bieber, Tay James has headlined at nightclubs around the world at FLUXXX at San Diego, Playhouse at Los Angeles and Prive at Atlanta. 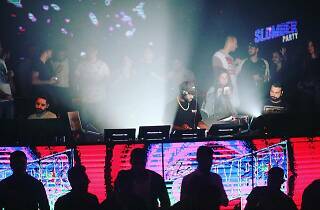 Now in partnership with Johnnie Walker, Bar Rouge brings Tay James and his signature mix of hip-hop & electronic dance music to Asia’s highest dusk-to-dawn nightclub at level 71.